What better place to begin our exploration of Lisbon, than the square which has long served as its entrance gate? 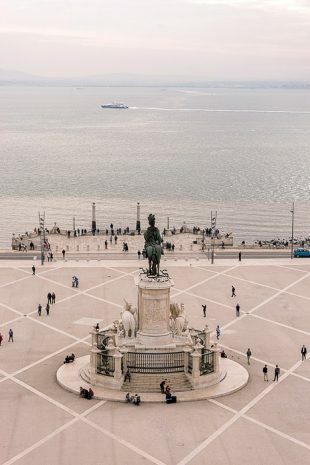 The Praça do Comércio, usually called the Terreiro do Paço (Palace Yard), is situated at the base of the Tagus River, where ships laden with riches from around the world once came to shore. 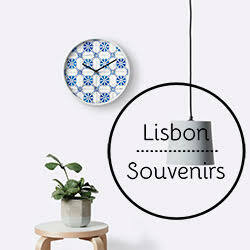 Our home for the next three months is going to be Lisbon, Portugal’s capital and the oldest city in Western Europe. Within the past few years, this city has become extremely fashionable among both tourists and expats, and it’s no wonder. 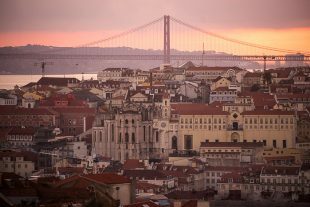 Lisbon boasts a fascinating history, affordable way-of-life, eclectic culture, excellent cuisine, thousands of things to see and do… and a whole lot of hills.